eyes wide open … last few days! 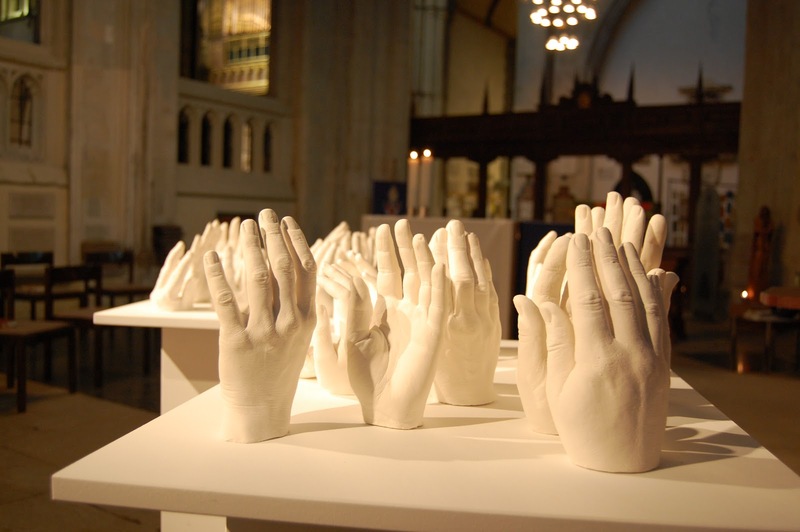 If you have not had a chance to pop into the cathedral and experience Eyes Wide Open yet, then you should get yourself down there this weekend as, sadly, it all comes to an end on Sunday 31st. This is a great exhibition put on with Kent Association of the Blind. There is something special about having this ‘new’ art on display in an ancient cathedral. It’s a special place and a collection of special art. It’s all free so get yourself there over the next few days. This entry was posted in art, cathedral by robryan65. Bookmark the permalink.